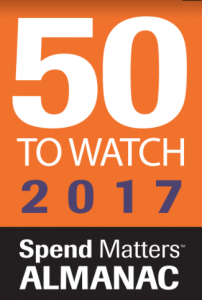 Awarded the 2017 PayStream Advisors Innovative Procurement Technology of the Year, Aquiire’s intelligent real-time Procure-to-Pay suite brings the convenience and simplicity of the consumer shopping experience to the business user with unparalleled compliance and savings. 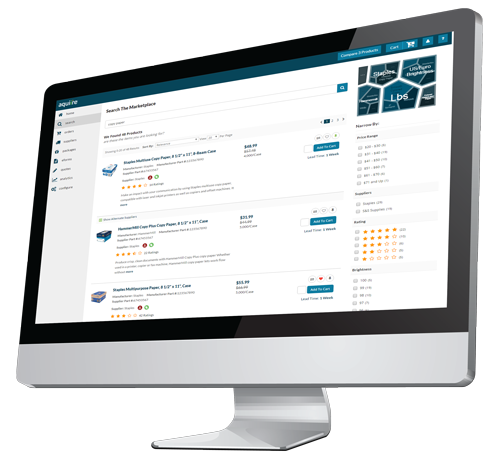 Aquiire features patented universal search and shopping, machine learning, actionable intelligence and collaborative supplier enablement solutions. Aquiire’s best-in-class, intuitive user interface and real-time low price comparisons from alternative suppliers deliver untapped savings on indirect spend. The real-time processing of structured and unstructured data also powers advanced capabilities like instant alerts, risk analysis, analytics and price/product compliance enforcement. Aquiire’s patented real-time technologies are powerful search and supplier relationship management innovations that are unequaled in the industry. They include patent US7756750, a method and system for providing online procurement between a buyer and suppliers over a network, and patent US 9070164, the integration of buy-side procurement with web-enabled remote multi-format catalog sources. Aquiire has several other patents pending. We are more than procurement thought leaders and disrupters. We are technology entrepreneurs and innovators. Aquiire’s eProcurement platform was developed through real-world partnerships with procurement leaders from some of the largest global enterprises and public institutions. We believe procurement should move as fast as your business and real time matters. 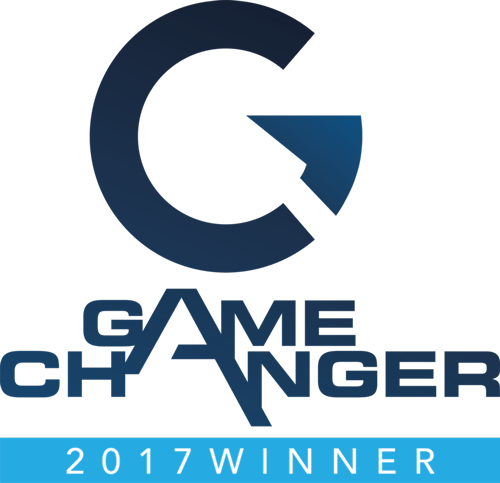 Aquiire is an Oracle Integration Gold Partner and the winner of the 2017 IOFM Game Changer Award, recognizing companies that meet the highest standards of design, ease of use and conformance to appropriate accounting standards. Aquiire is MBE Certified and one of several portfolio companies of Vora Ventures. More information is available at www.Aquiire.com. Twitter: @Aquiire. Afternoon Coffee: Amazon Ending Pricing Parity; Small Parcel Spend Webinar Today!